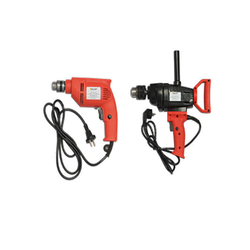 We are offering Electrical Hand Tool to our clients. We are offering best quality & wide range of Electrical Tool Electrical Tool. We are single source suppliers for leading brands in power tool industry for supply of ferrous & non-ferrous Parts & Bearings required for power tools. 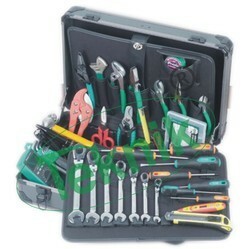 Offering electrical tools and tool kits from Pro'skit, OK Jonard, Stanley, Kennedy and many other brands. Pro'sKit is a premier international brand of unique tools and tool kits. We are offering Electric Battery Tool to our client. AS ITI TOOLS MANUFACTURE and provide the whole range of tools, electrical instruments, motors alternative current & direct current, generators, control panels, master distribution boards, power supply , transformers etc.